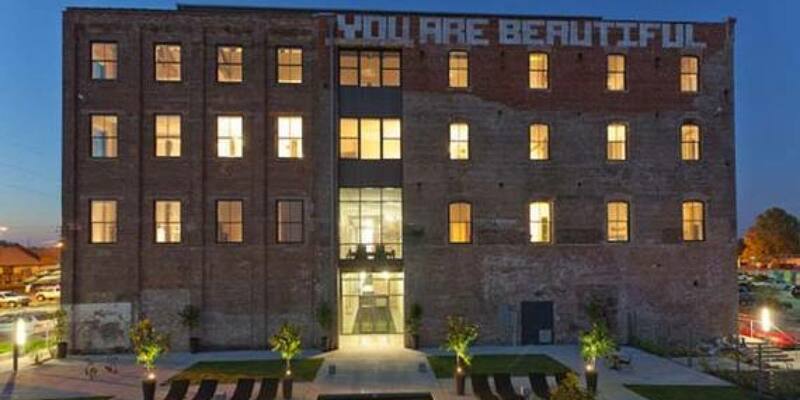 The Rice Mill Lofts is a joyful tribute. To the Creative Ones. The Artisans and Entrepreneurs. Whether one plies his craft on a literal canvas or grows her company as her canvas. It heralds a new time, in this legendary place. The cogent voice of new talent with new ideas. A creative culture of invention. And the passion fueling the reinvention of America’s boutique city. 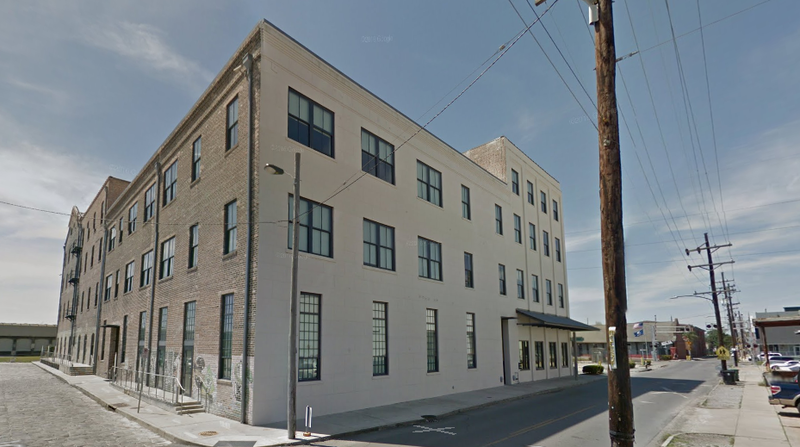 Once the largest rice mill in North America, the building is designed and developed by Sean Cummings and Anthony “T.J.” Iarocci, in association with architect Wayne Troyer and designer LM Pagano. 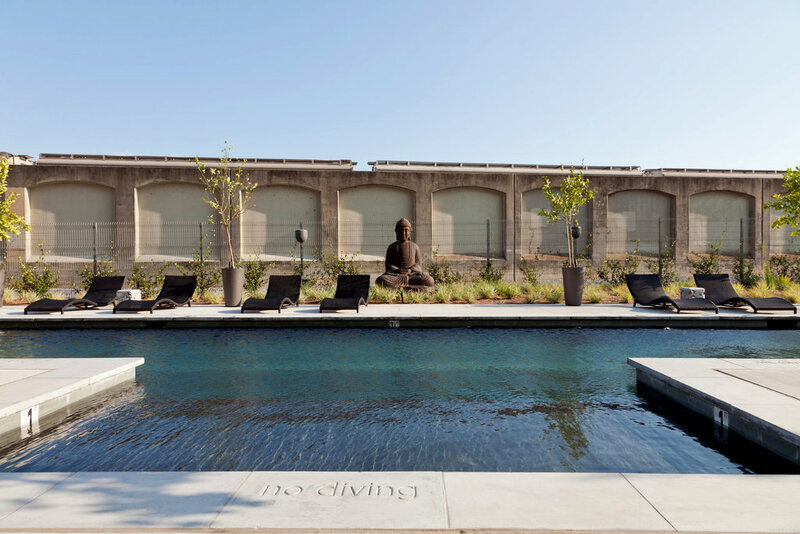 The Rice Mill Lofts, is a building of breathtaking originality. One with captivating river views, inspired street art, sublime open space, architectural artifacts and hospitality services. 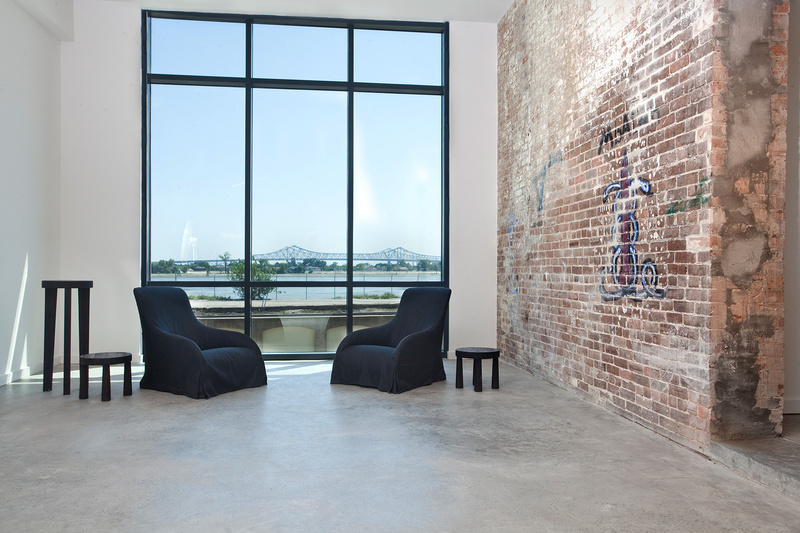 This radiant building marks the gateway to the Bywater, a new Bohemia and its new riverfront. 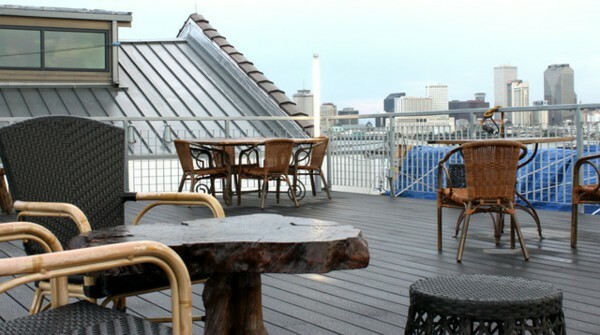 Located In Beautiful Bywater New Orleans.